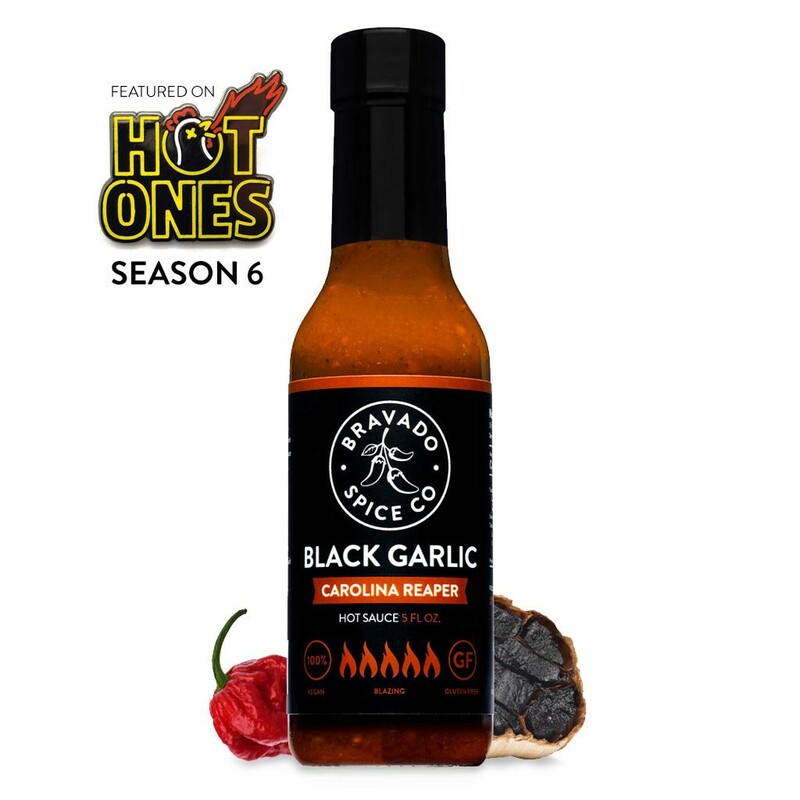 The world’s hottest pepper, savory black garlic, and a hint of sweet maple, this hot sauce will shake you to your core. Brace yourself. This was a big hit with my in-laws up in Indiana. 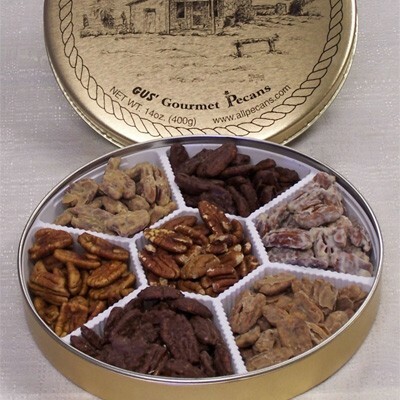 They love Texas, so we sent a tiny piece up for the holidays.